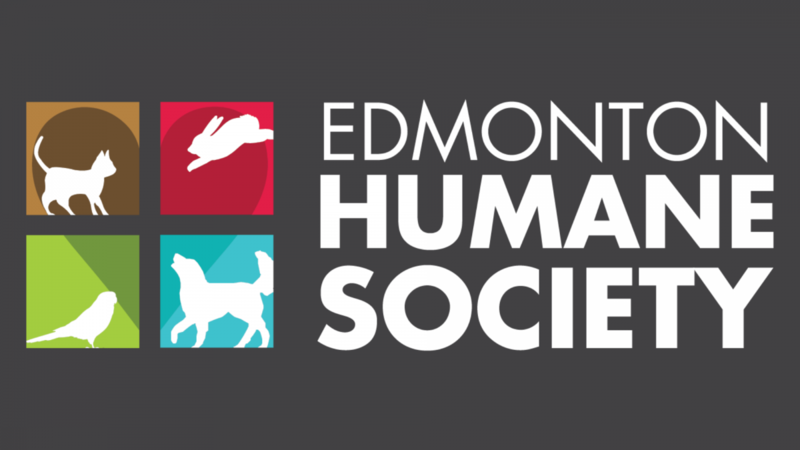 The Edmonton Humane Society’s volunteer Board of Directors voted in December to end the enforcement of the Animal Protection Act (APA) as of January 31, 2019. To date, EHS has been voluntarily providing APA enforcement services within Edmonton. The safety of animals and staff members was integral in making this very difficult decision. This transition will allow EHS to focus on its core services and strengths – being a homeless shelter, a veterinary hospital, a rehabilitation centre, an adoption agency, and an organization which advocates and educates for the welfare of animals to address the root cause of animal neglect and abuse. While EHS will no longer be conducting enforcement, our organization will still be here to provide care and a second chance to animals who have been taken from situations of abuse and neglect as a result of the enforcement efforts of other agencies. EHS is ready and willing to provide whatever support we can to our partners at Animal Care & Control Centre to assist with this transition. More information will be provided by the City of Edmonton with regards to how concerns for animal neglect, abuse and abandonment can be reported.